A trading overview for generating alpha when stock price manipulation through social media is detected. Thesis: Based on previous Social Buy Signals, the company reversed each and every time. Social Manipulation Index Volatile over past 1 year. Market Sentiment 60% Sell. Aug 11th Earning Release Date Set - Anticipated Negative Based on Chatter Reduction. Download the HedgeChatter Case Study: Stock Price Manipulation Detection. 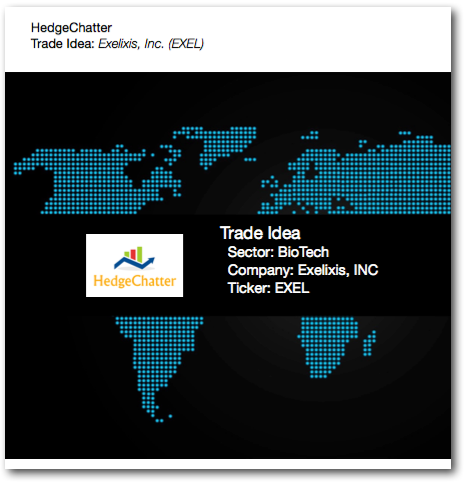 Download the latest product sheet for the HedgeChatter Dashboard. © Copyright 2018 by HedgeChatter Inc. All Rights Reserved.